We have shown previously that during myocardial ischemia/reperfusion (MI/R), toll-like receptor 2 (TLR2) signaling regulates connexin 43 (Cx43) subcellular localization and function and dampens arrhythmia formation. We aimed to identify sites capable of TLR2-dependent redox modification within Cx43. Post-ischemic TLR2−/− or wild-type (WT) mouse hearts were analyzed by OxICAT. Cx43 was mutated to exclude redox modification and transfected into HL-1 cardiomyocytes (CM) that were challenged with a TLR2 agonist. We identified Cys260 of Cx43 to be susceptible to reversible oxidation MI/R; TLR2−/− leads to reduced H2O2 production in post-ischemic isolated mitochondria and subsequently reduced oxidation of Cx43 at Cys260. Cx43 was dephosphorylated in WT, while phosphorylation was preserved in TLR2−/−. 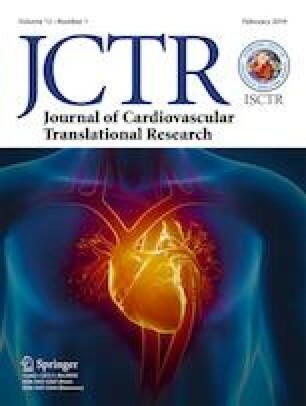 Mutation of Cx43 (C260A) and lentiviral transfection in HL-1 CM accelerated pacemaker activity and reduced activity after TLR2 ligand stimulation. We here provide evidence for TLR2-dependent reversible oxidation of Cx43 at Cys260, which led to decreased Cx43 phosphorylation and affected CM pacemaker frequency and intercellular communication. HL-1 mouse atrial cardiomyocytes were a kind gift from William C Claycomb. This work was supported by a grant of the Deutsche Forschungsgemeinschaft (SFB815 A17 to J.M. and K.Z. ; SFB815 A02 to S.D. ; SFB815 A01 to R.B. ; SFB815 A13 to J.R.; and SFB815 Z01 to I.W.). SFB stands for SonderForschungsBereich.